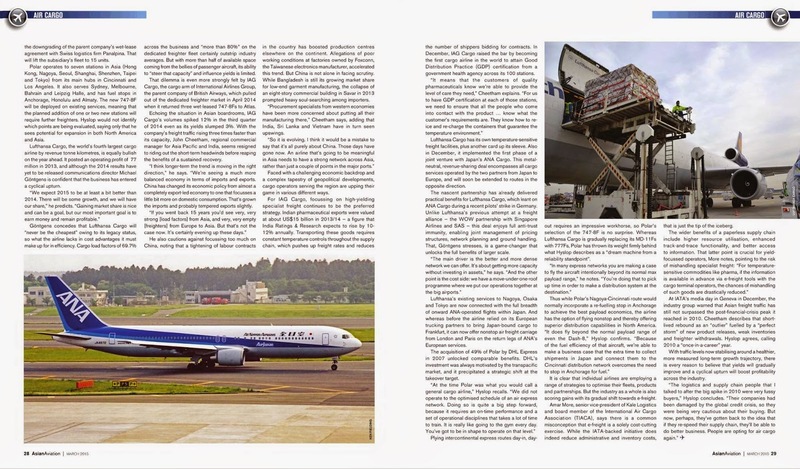 After several years in the doldrums, the air cargo industry ended 2014 on a “positive note” according to the International Air Transport Association (IATA). It estimates that global freight demand grew 4.5% during the year, buoyed by above-average 5.4% growth in the Asia Pacific region. 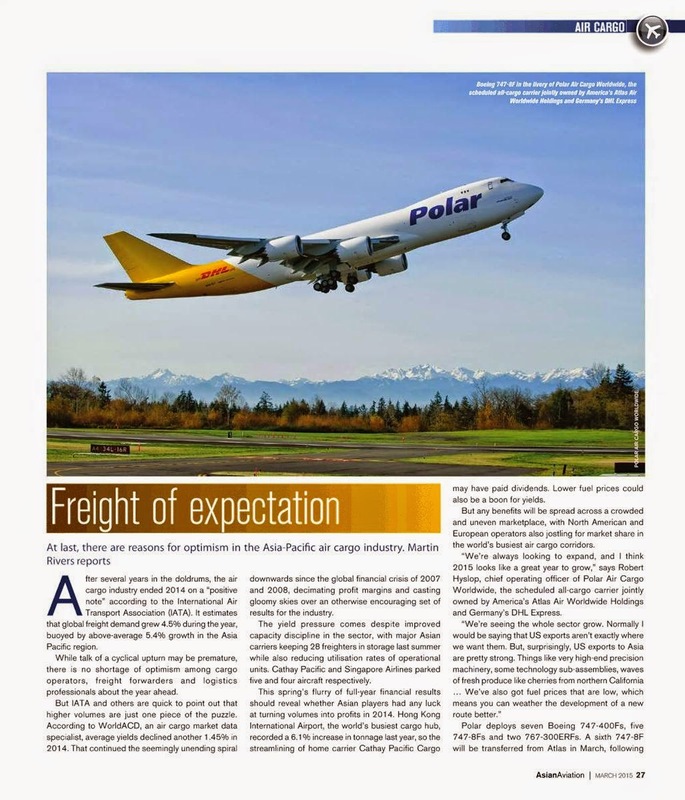 While talk of a cyclical upturn may be premature, there is no shortage of optimism among cargo operators, freight forwarders and logistics professionals about the year ahead.